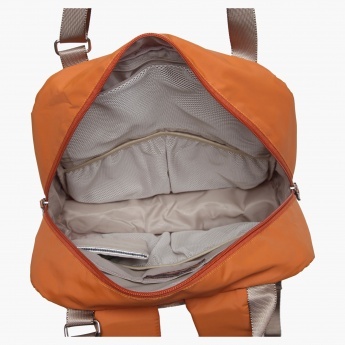 Flaunting a lovely design, this nursery backpack is just the right pick for your kid. 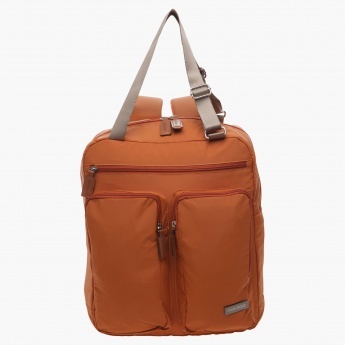 Featuring a compact and durable make, it is apt to carry your kid's essentials all readily available to you on-the go. 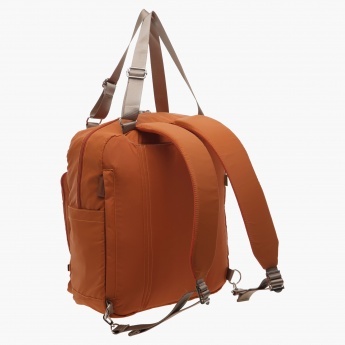 The adjustable shoulder straps make it easy to carry with comfort.